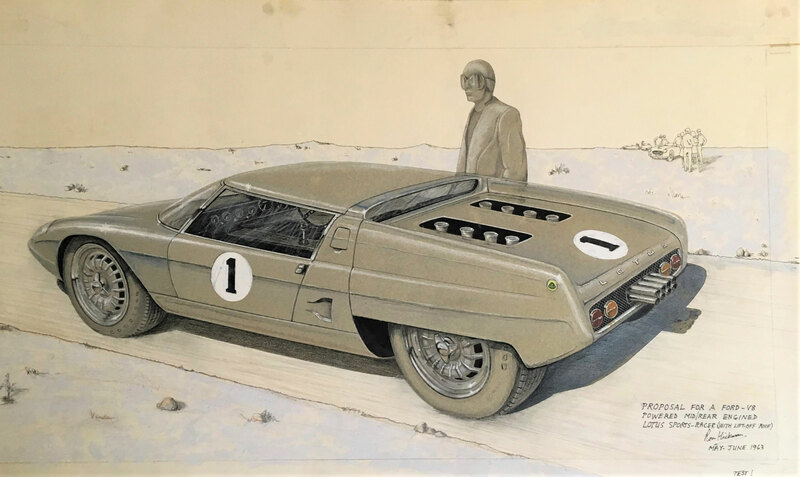 Following a recent donation of material relating to the designer and inventor the late Ron Hickman, Senior Curator Sarah Wyatt explores the story of the Lotus Europa. In 1963, Ron Hickman designed a mid-engined sports car as part of Colin Chapman’s bid to produce a high-performance endurance Ford racing car to rival Ferrari. Lotus’s failure to win the Ford contract led to the Lola-designed Ford GT40 and an opportunity for Lotus to use the design for themselves. 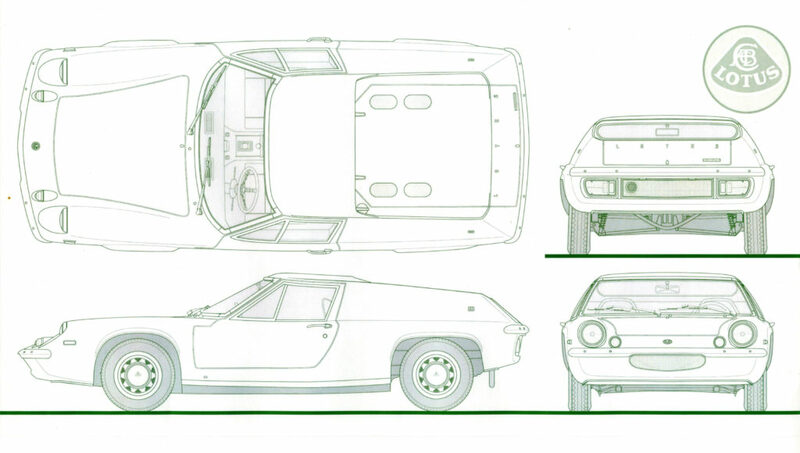 After the success of the Elan, Lotus were keen to produce a sports car at a lower price point, one that could be easily maintained without specialist knowledge. The Europa was initially only to be sold in kit form in the UK, with fully built cars only being supplied to the European market. 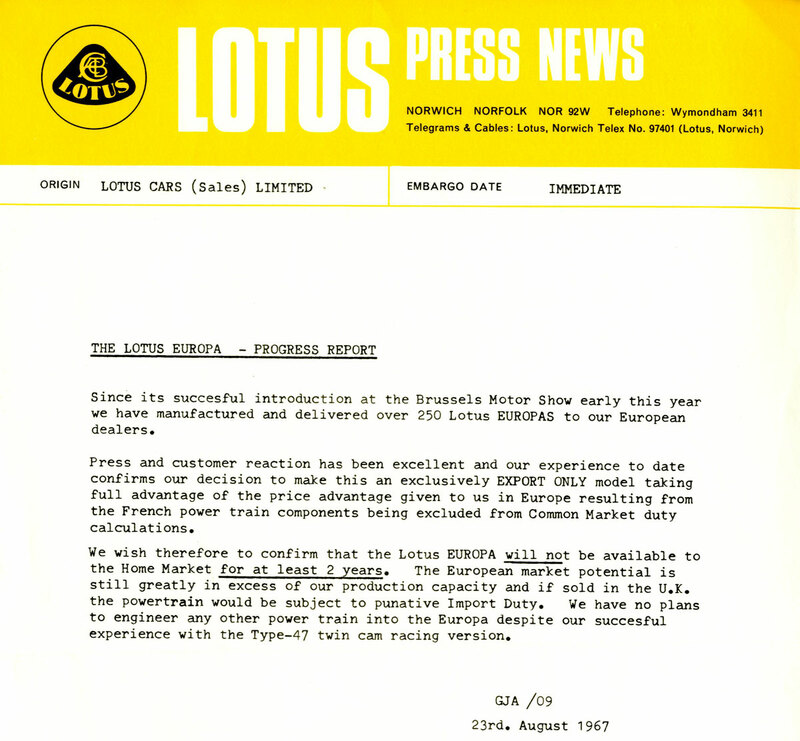 Lotus struck a deal with Renault to supply the transaxle plus the engine from a Renault 16. 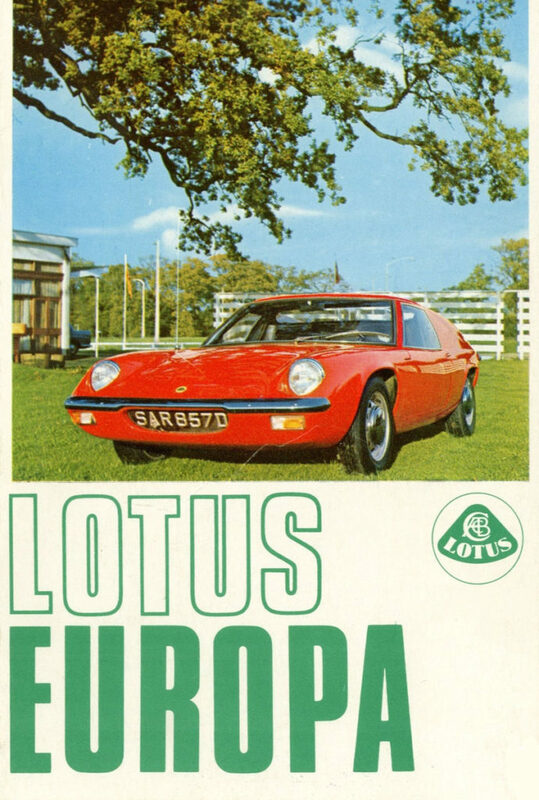 This had several advantages, the engine could be easily adapted to mid-engine use, it meant that Lotus were not totally reliant on Ford and for a vehicle squarely aimed at the European market it was good publicity. The engine was tuned to develop 82 bhp, an increase on the original 59 bhp. The name of the car proved to be a little contentious. Colin Chapman favoured “Elfin” until it was pointed out to him that, given the car was intended for the European market, “el fin” means “the end” in Spanish. The name “Europa” won out. In 1971 these were finally removed from the design of the Europa. The authorities eventually caught on to this subterfuge and a later “federal bodied” Europa was produced to meet the American standards. Despite the target price of £650, the first Europasproduced in 1966 priced at just over £1,000.The first 500 vehicles were to be exported to France in view of the tie-up with Renault. However, only 296 S1 Europas were produced. The fully bonded body did not provide the ease of maintenance that was needed for the car so when the next iteration, the S2 in 1969, was designed, Lotus reverted to the bolted on, detachable body concept that worked so well for the Elan. A further advantage of this approach was that it allowed an upgrade to the equipment such as opening (electric) windows and adjustable seats. The S2 was offered at £1,275 in kit form and £1,667 fully assembled. This time it was made available to the UK market. 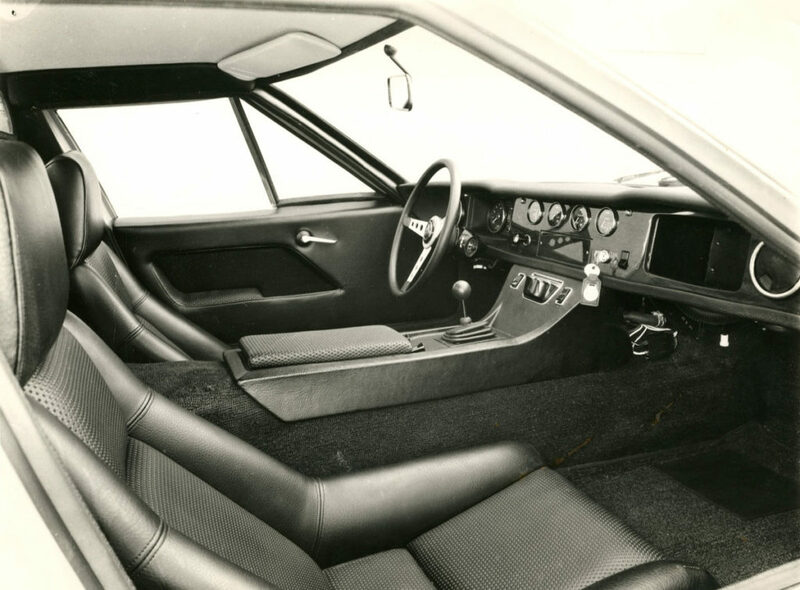 Ron Hickman’s design was in production until 1975 with a total of 9,230 cars having been produced. John Bolster, The Lotus Elan and Europe (A Collectors Guide) (London: Motor Racing Publications, 1980) p.97. Chris Harvey, Lotus: The Elite, Elan, Europa (Sparkford: The Oxford Illustrated Press, 1982) p.68. John Bolster, The Lotus Elan and Europe (A Collectors Guide) (London: Motor Racing Publications, 1980) p.85. Chris Harvey, Lotus: The Elite, Elan, Europa (Sparkford: The Oxford Illustrated Press, 1982) p.72.